Hear the world-famous St. Olaf Choir, under the direction of Anton Armstrong. Tickets are required for this concert. 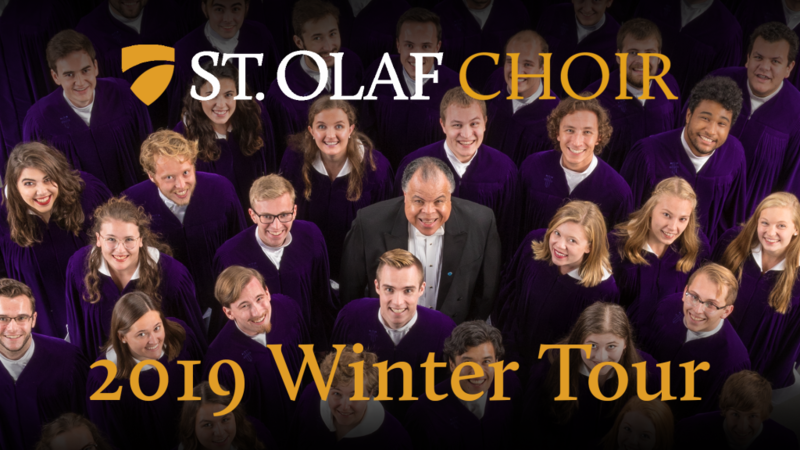 Visit the St. Olaf site to purchase tickets: stolaf.edu/tickets Click on St Olaf Winter Tour 2019.